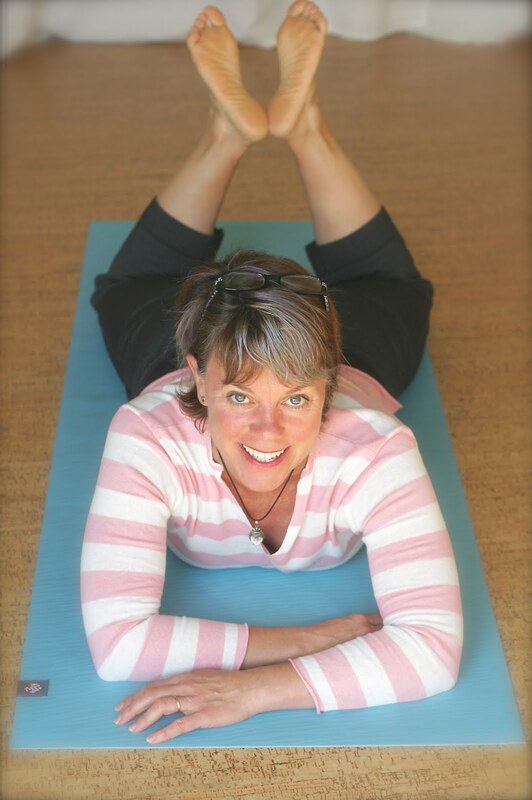 Think Somatics | Change for Good: New Tabata Bootcamp Starts soon! New Tabata Bootcamp Starts soon! Sessions will meet at my private studio in South Tabor and outside. All for just $275. Sign up today!